Do you fancy yourself a bit of a wine connoisseur? Have you always wanted to know the ins and outs of your favourite wines? Then join us for one of our seasonal wine tasting experiences, where we’ll make sure you leave our doors with the confidence to impress at any dinner party. Each season there will be a new theme. Try bold reds in winter, understand Sauvignon versus Chardonnay in spring, sample still and sparkling rosés in summer and taste Old and New World Pinot Noirs in autumn. 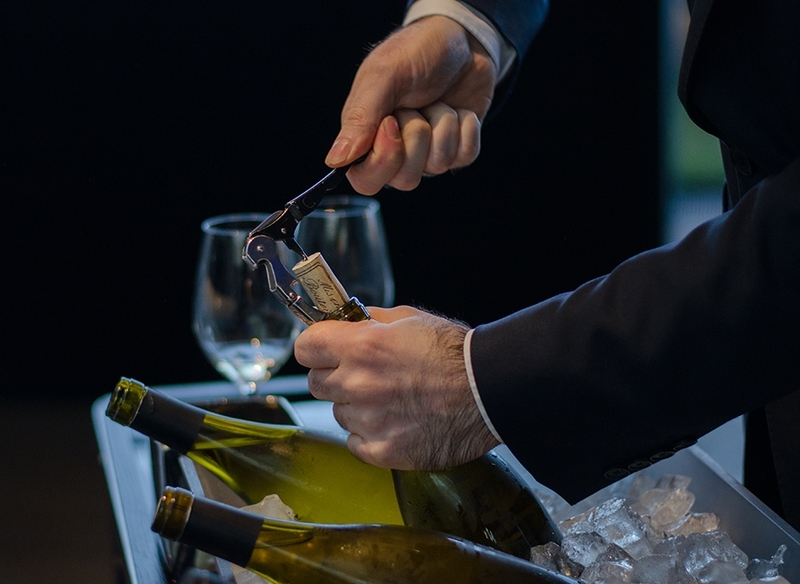 One of our expert sommeliers will take you on a taste journey exploring the appearance, aroma, palate and quality of a variety of wines so that when your time with us is finished, you will be the wine expert you’ve always dreamed of being. So, if you’ve ever wanted to be able to distinguish the different styles of wine, understand the areas of wine production or know the proper way to taste wines, then this is your chance. Wine masterclasses at OXO Tower Restaurant are £45 per person. Purchase a wine masterclass voucher here or call the OXO Reservations Team on 020 7803 3888. Wine masterclasses will take place from Monday to Thursday at 3.30pm – 4.30pm and 5.30pm – 6.30pm and Sunday 5.30pm – 6.30pm (excluding Bank Holiday Sundays). Each masterclass will have between 2 – 12 people and is subject to availability. Please note that these are not private masterclasses and must be booked 48 hours in advance.